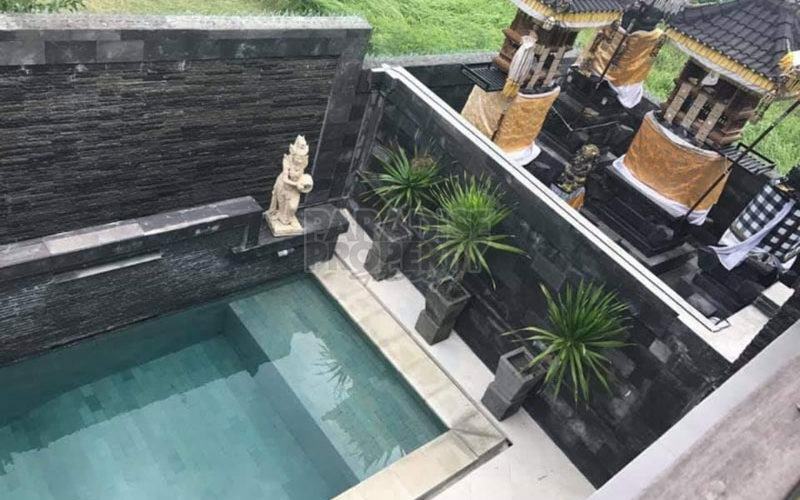 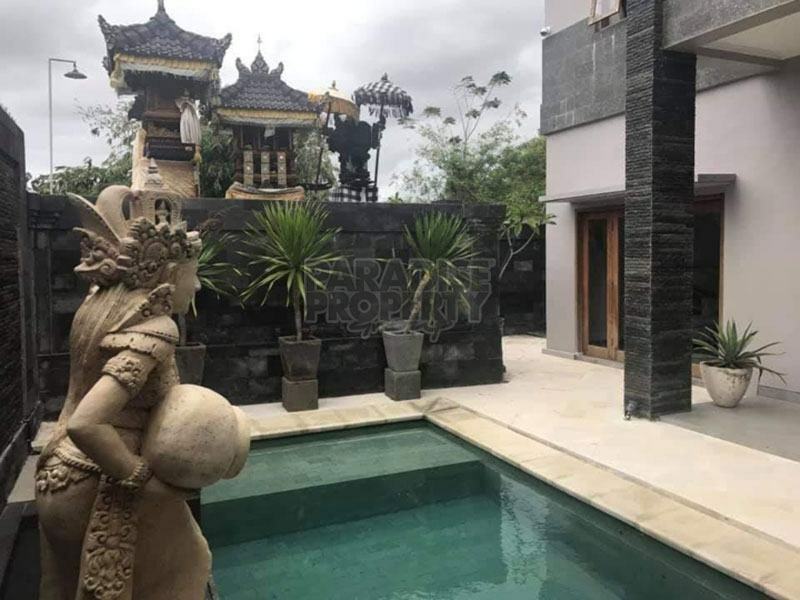 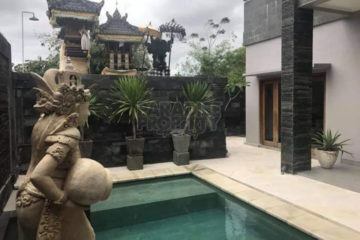 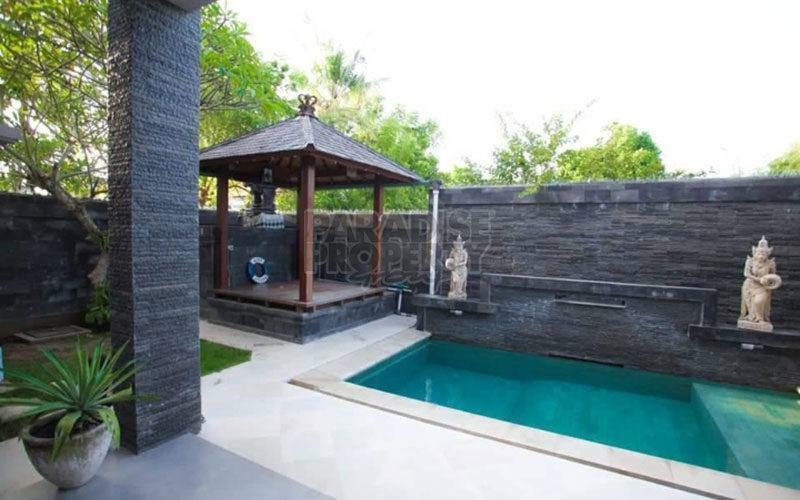 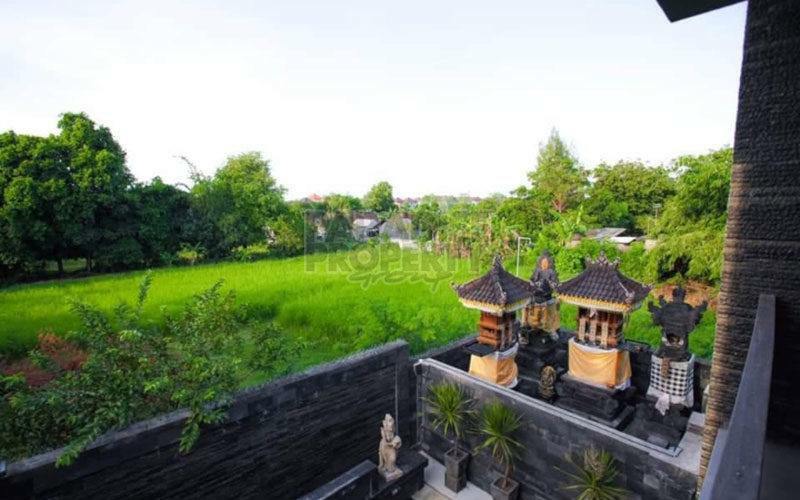 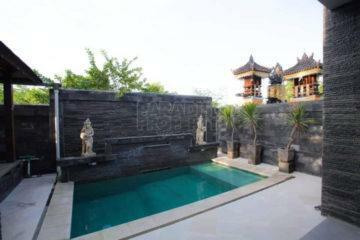 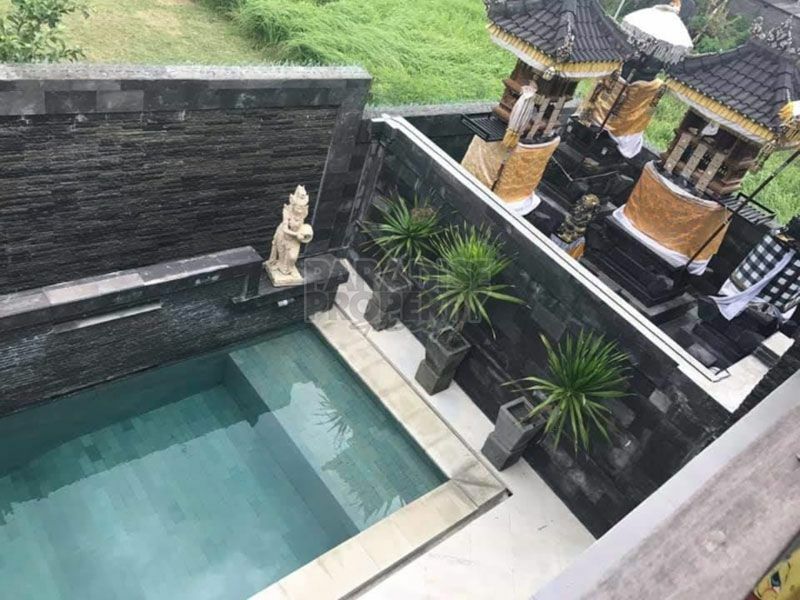 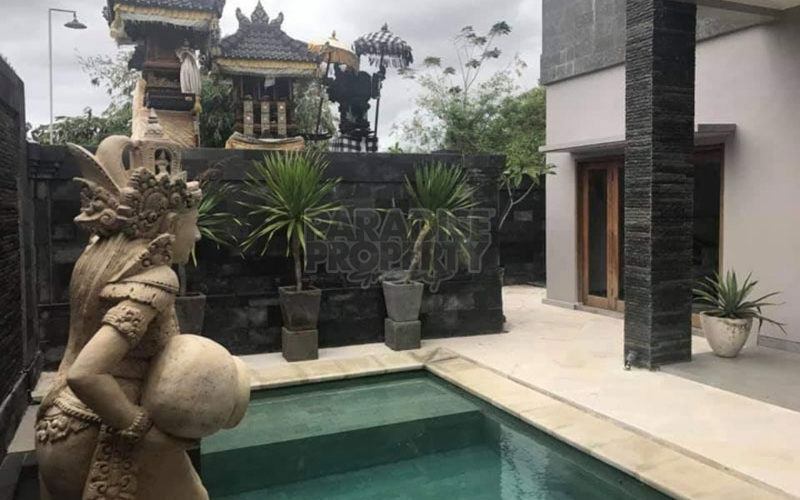 Located in a comfortable and quiet environment of Jimbaran, only 5 minutes to the Nusa Dua Toll Road, 15 minutes to Pandawa, 3 mins to McDonald’s Jimbaran and 15 minutes to the airport. 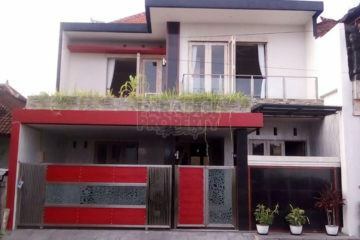 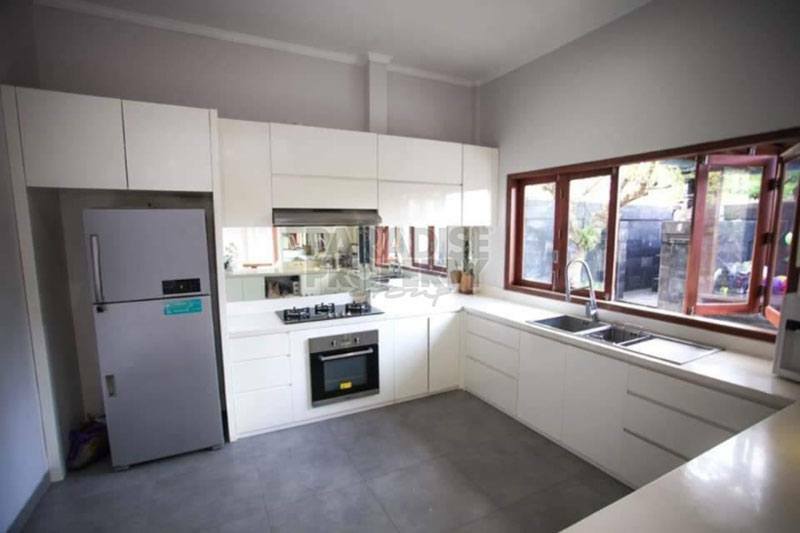 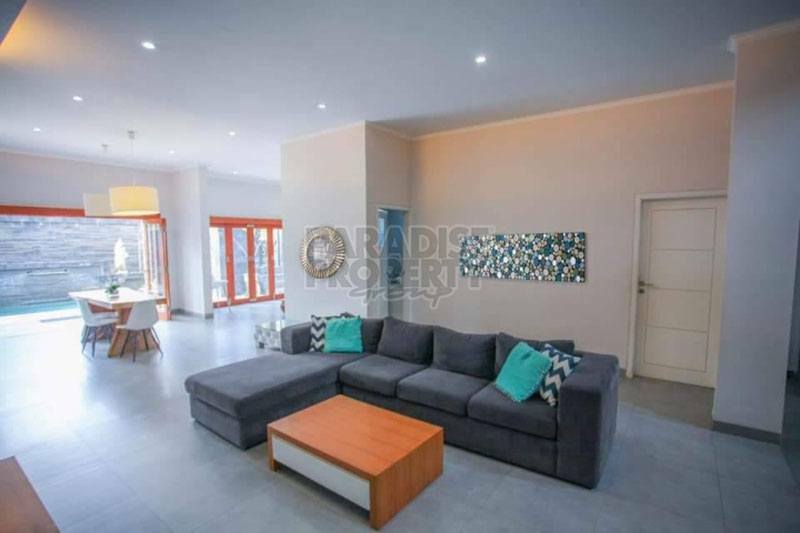 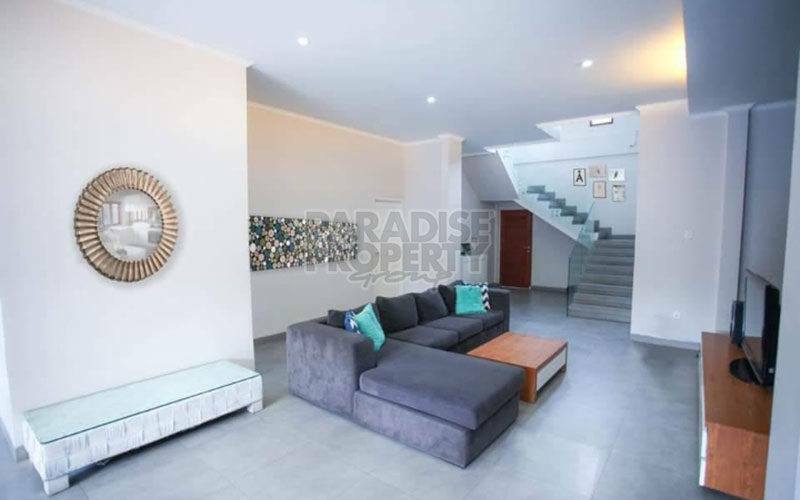 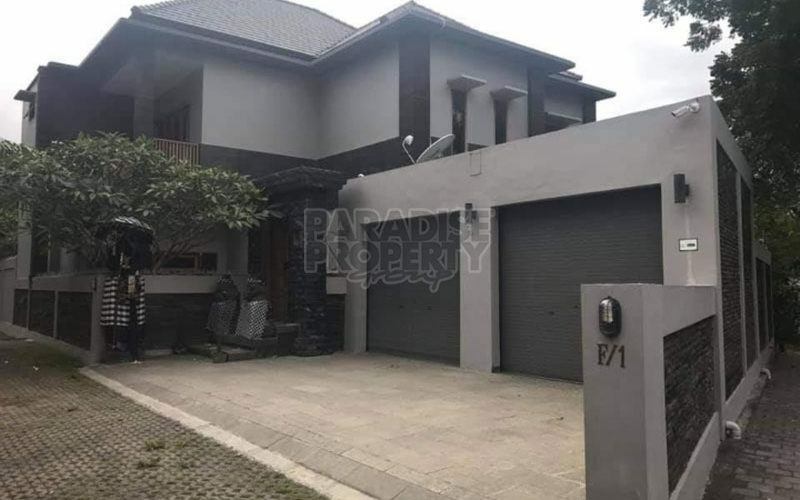 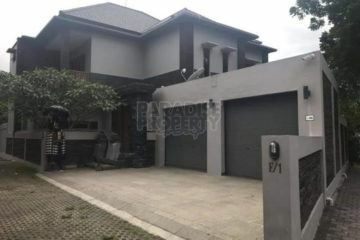 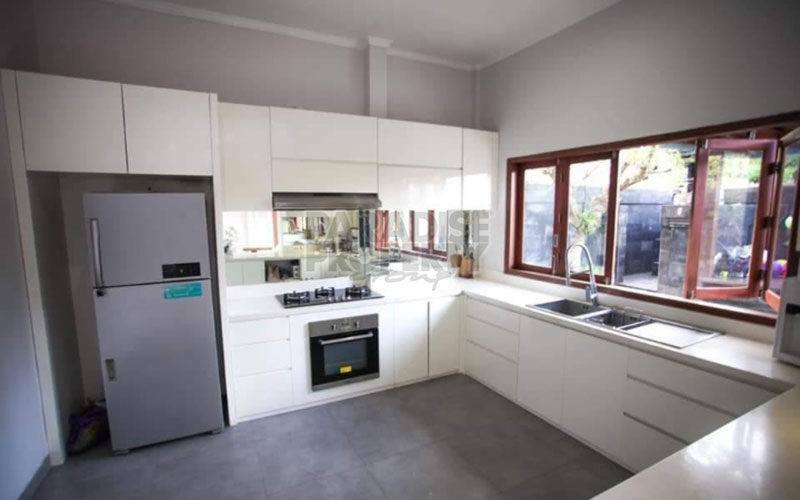 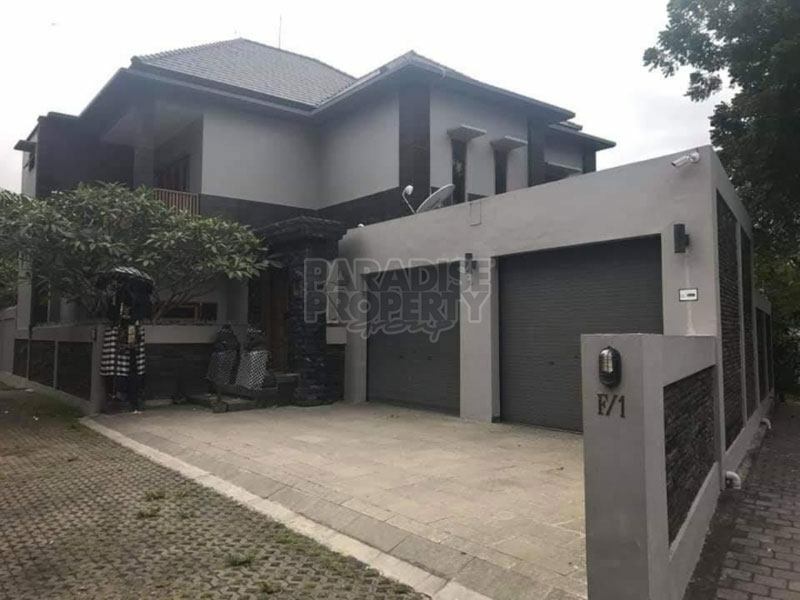 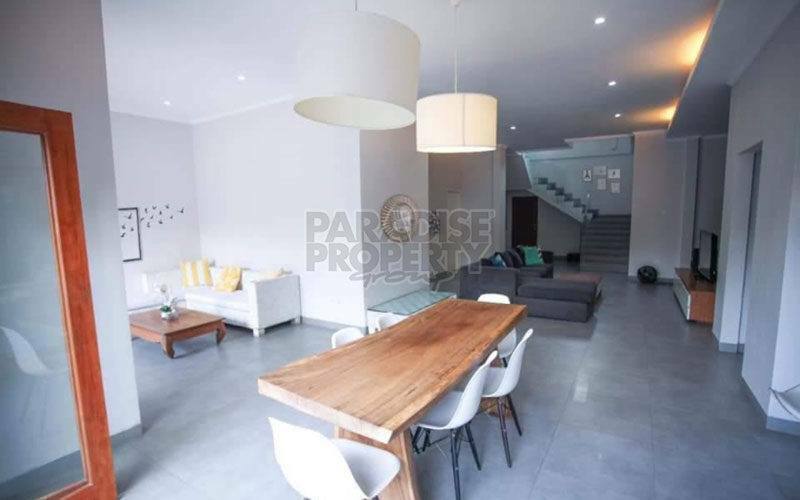 This 2-storey villa is an ideal family residence with a land area of 400m2 which consists of 6 bedrooms, 3 bathrooms, an open living and dining area, a kitchen, a spacious garden and a swimming pool. 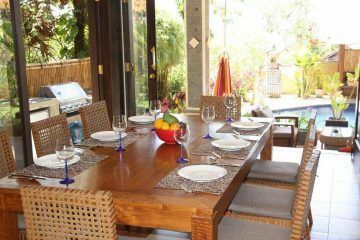 This villa is also equipped with a gazebo and parking for 2 cars.